Work on a planned Chinese fish farm in French Polynesia's Hao atoll is at a standstill and the delay has not been explained, the mayor of Hao says. The farm on the atoll was expected to create hundreds of jobs. 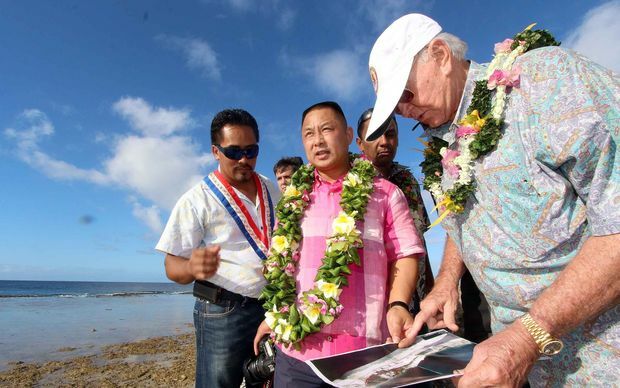 The mayor, Theodore Tuahine, said construction of the farm was yet to start despite the Chinese company behind the project, Tahiti Nui Ocean Foods, arranging an inauguration in 2017, and the director of the Bank of China visiting Hao last year. Interviewed on Tahiti Nui TV, Mr Tuahine said changes keep being made to the proposed farm which required discussions to secure permits. Both the government and the mayor's office, however, had done what needed to be done, he said. Information was now being sought and Chinese investors were being waited for but the delay allowed for more studies about the environmental impact of the farm, Mr Tuahine said. 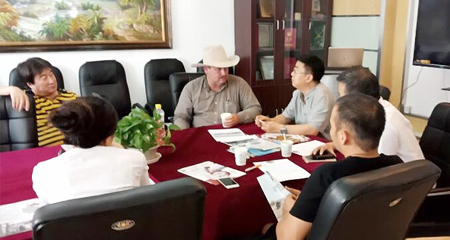 A delegation left for Shanghai at the end of last week to meet the investors, he said. Earlier this year, it was reported that a ship with 240 containers of materials was due to arrive this month to start the $US320 million project.